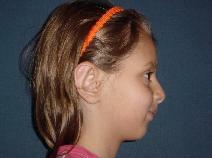 Otoplasty (ear-pinning) | Stephen P. Beals, M.D. 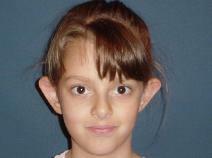 If protruding or disfigured ears bother you or your child, you may consider plastic surgery. 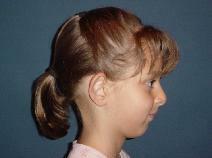 Ear surgery – also known as Otoplasty – can improve the shape, position or proportion of the ear. 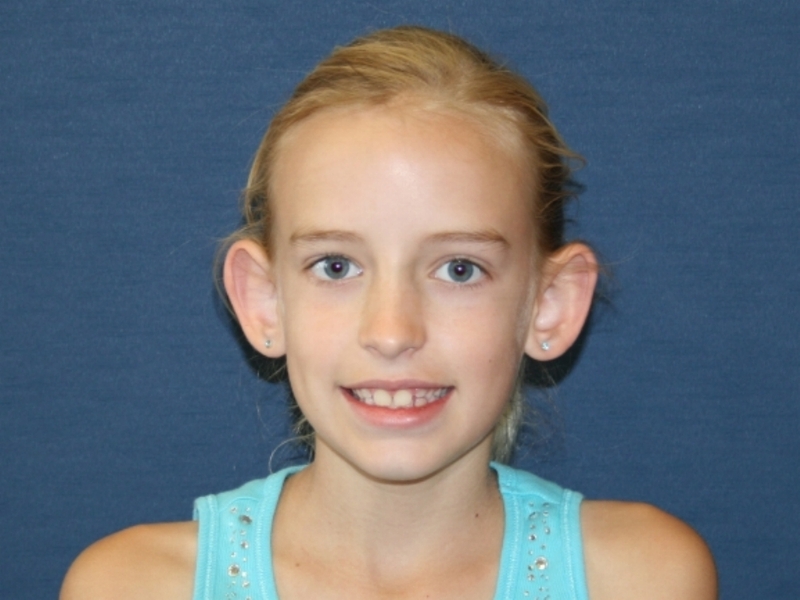 It can correct a defect in the ear structure that is present at birth, that becomes apparent with development or it can treat misshapen ears caused by injury. 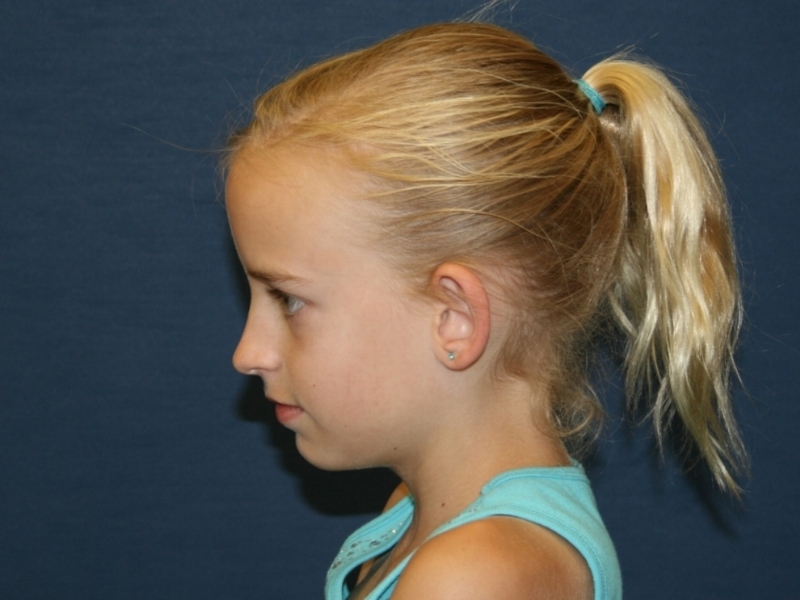 Scottsdale cosmetic surgeon Dr. Stephen Beals performs Otoplasty procedures, you can review some of his surgeries below and contact the office and schedule a consultation. 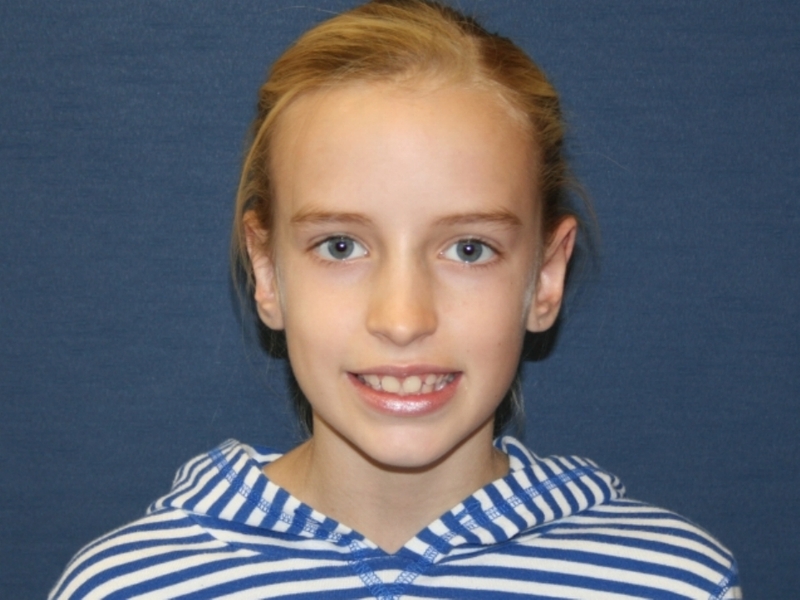 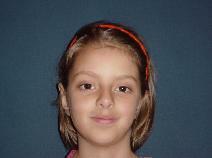 9 year old female / 7 months post-Bilateral Otoplasty. 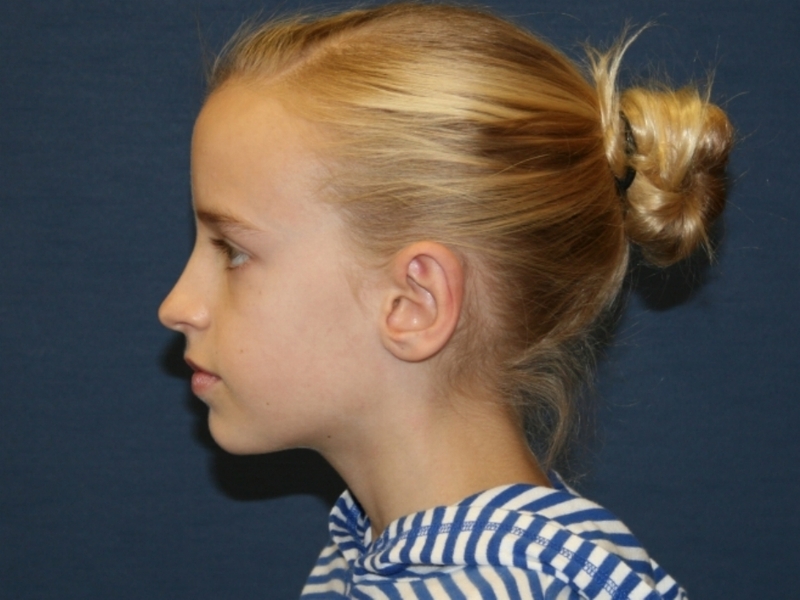 7 year old female / Post-Bilateral Otoplasty.